Many of us have this idea in our heads about what it will look like after all the hard work we put in pays off and we finally “make it.” However, today we’re here to debunk the idea that making it means cashing in and sitting on a beach sipping piña coladas. In reality, there is no one picture of success or what life becomes once one has reached it. To confirm this fact, we have Lisa Price, the founder of Carol’s Daughter, the multi-million dollar beauty empire changing the world’s perception of natural hair and black role models. She’ll discuss both how life has changed and how it’s remained the same after her company grew out of her kitchen and into major stores throughout the world. 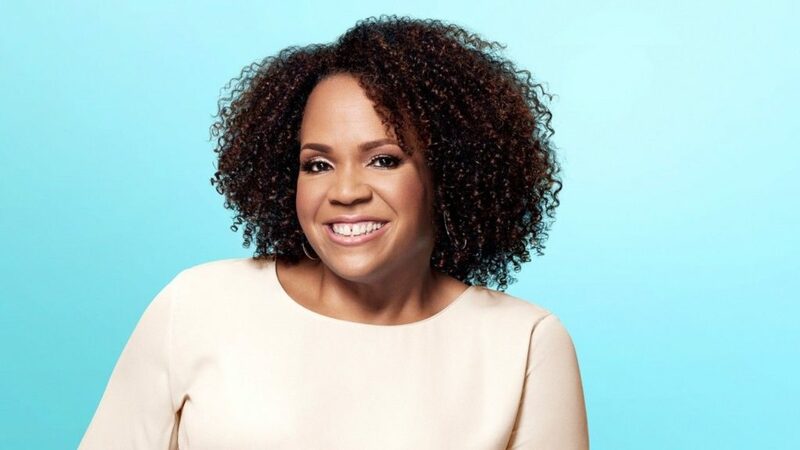 Learn more about Lisa Price and her company, Carol’s Daughter, by checking out the website and Instagram at CarolsDaughter.com and @CarolsDaughter and Lisa’s personal Instagram, @iamlisaprice.